NEWS: Anthology, Cool Hand progress, Hidden Trump in Deutsch, Sleight of Hand in audio. The anthology is nearly ready. Six stories by Urban Fantasy authors with a sorta Christmas theme, including mine, The Biting Cold, which is set in the same Athanate world as Amber’s, but with a different cast. Do lawyers wrap presents with ribbons at Christmas? What do vampires do under the mistletoe? Is Santa something evil in disguise? What does it means when demons get their rocks off? What happens if you meet your grandfather? The answers to some of these questions lie in this book. The only way you get the anthology is to send me an email request as many have done already. You’ll get a Kindle format file back by email when it’s released. Soon. If you want ePub format for iBook, just say. Apart from sending you this anthology, your email will only be used by the authors to give you an alert when we publish a new book. You can unsubscribe of course. Your email will not be sold or traded to anyone else, or used for anything other than the new publication alerts. About 90% there. The first 75% has been through the main edit process. The first 50% has been seen by the beta reader panel. We’re close enough for me to step up the reporting, so I’ll try and remember to post something over the next couple of weekends as we get to the published version just before Christmas. Beta reader panel was about 90% positive, and many of the points they brought up I will deal with. This is not the cover. It’s just Amber (Maria) looking gorgeous as we got ready to do the photoshoot. Das ist ‘Hidden Trump’ in Deutsch. Fertig für Weihnachten. Jetzt Endredaktion. Nun, eine Frage. Was soll ich rufen WILD CARD in Deutsch? Nicht ‘Joker’, bitte. The complete first pass audio is with me. I’ve spotted a few errors which need to go back and I need to hear it through one more time. I hope this will also be ready by Christmas! Thanks Dee. You’re on the list for the anthology. Thanks also for the vote on Bian’s Tale. I *will* get back to that book in January. I hope I continue to succeed for you in my writing. I would love to receive a copy A Very Paranormal Holiday. Thanks Renee. You’re on the anthology list now. Thanks Deirdre, you’re now in the anthology list. The book will not be for sale, certainly initially. If the response to the advertising is good enough, then we’ll keep it that way. If not, at some stage we’ll look at making it available through the usual channels. 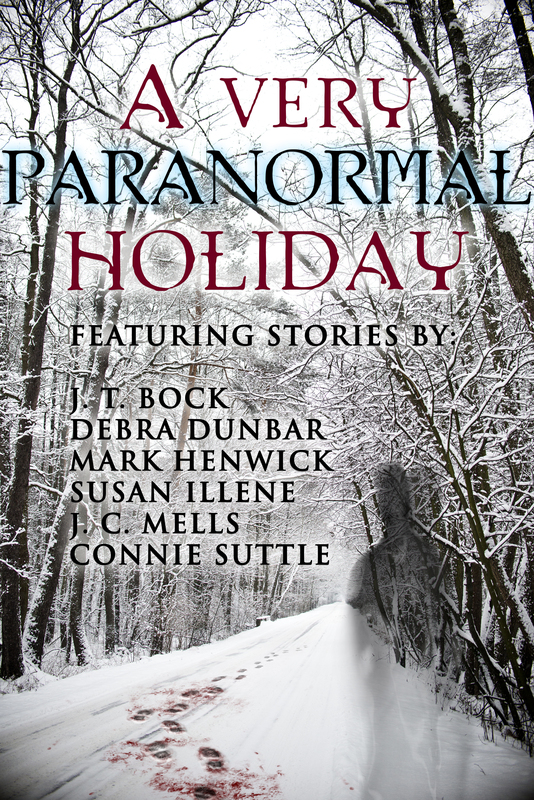 Please add me to the list to get “A Very Paranormal Holiday” Thank you and I’m looking forward to this anthology. Thanks Patricia, you’re in the anthology list now too. I will post when I have a definite date for release, but you’ll get the email anyway sometime in the next couple of weeks. Hope the kitten enjoys reading it too! I wouldn’t translate Wild Card at all. Why? Cause we use it in German as well, it’s kind of a set phrase like “Royal Flush”, “Déjà-vu” or “quid-pro-quo”. What comes close to it in German … maybe “Schicksalswende” or “Wendung des Schicksals”. If you’re looking for a transaltion of “Cool Hand” … a little advance warning 😉 “Kühle Hand” would be too close to “Eiskaltes Händchen” – the disembodied hand (in English “Thing”) that performed various useful functions for the Addams family. Lol! Thanks Harper. I would love to leave it as Wild Card. Hi love to get a copy of the anthology. Hoping Cool Hand makes it out before the 25th!! Thanks Elkwood. You’re in the list for the anthology now. I’m working hard on Cool Hand. I’ve got some quite difficult feedback from my editor on improvements that I have to take on board. Hopefully next weekend I’ll be able to make an accurate guess for the publication date. I woud love to get a copy of “A Very Paranormal Holiday”. I dont think translating “Wild Card” is necessary. The phrase is familiar with most germans and english titles sell well anyway ^^. Thank you Leveke! You are on the anthology list now. Also thanks on the title. I like “Wild Card” and I think I’ll keep it, given the reaction here. Thank you, and you’re on the anthology list now! Please add me to the list for the ‘Very Paranormal Holiday’ anthology. So far I’ve only read Sleight of Hand, but am looking forward to a marathon read of three books when Cool Hand is published. Thanks Carolyn, you’re on the anthology list. I hope the marathon is good for you! i believe you still have my email, please add me to the anthology as well. 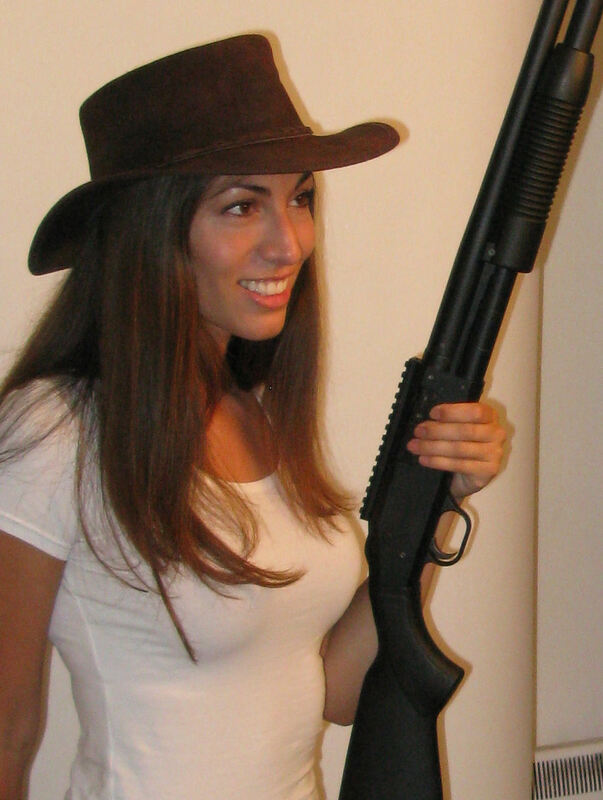 Can’t wait for my next “Amberfix”. Its been tooo long… i think i read the books like 4 times by now, well hidden trump probably more often. I would leave it at Wild Card as well for the german version. Most germans do understand at least a little english, and even if not, Wild Card is a term we use too. Thanks Daniel, you’re on the list now. Everyone has come in and said leave it as Wild Card, so I will.. Thanks again! I`d like to get a copy of the anthology.. I noticed that there`s no longer a table of contents in SoH (Kindle: go-to function). At least in the (supposed) latest version available on amazon.de. Furthermore the changes you announced on https://henwick.wordpress.com/2014/06/12/german-version-of-sleight-of-hand/ are not made. Thanks for this. You’re on the anthology list now. I would love a copy of the Anthology, please put me on the list. Like many people have said leave it at Wild Card. English booktitles are not uncommon in our bookstores. Thanks Moritz! You’re on the anthology list now. Yes, there seems a lot of support for leaving it as Wild Card. Thanks again. Thank you Sally! You’re on the anthology list now. We’re just finishing the blurbs and formatting. Soon.